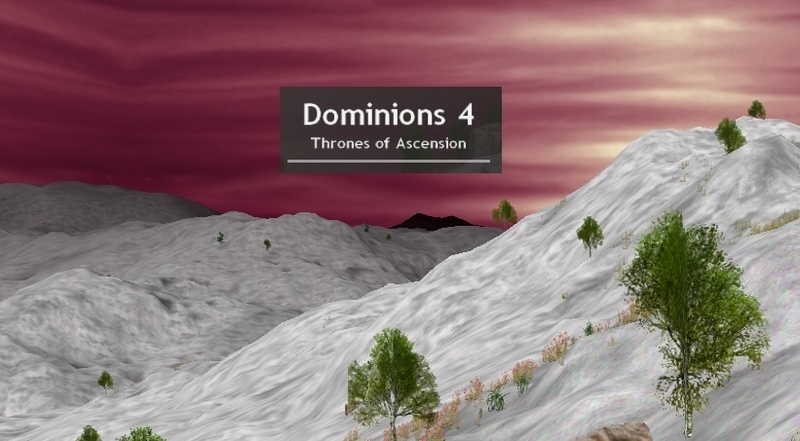 One More Reason to Love Dominions 4 | SPACE-BIFF! Oh, I bet he did. If it hadn’t already won it, Dom4 just re-earned the “Best Play-by-Email Game Ever” Award. Posted on November 13, 2013, in Indie and tagged Dominions 4, Illwinter Game Design, Indie. Bookmark the permalink. 10 Comments. I guess he was unsatisfied with the size of his wand. My guess is picking some low hanging twigs and berries but your deity seems horny. The stats for the short spear were always a bit stunted. And giants often benefit from some reinvigoration to keep their endurance up. Wow, it’s surprisingly easy to forge double entendres for Dominions. Clearly ready to make the magic happen with his men and stick it to the enemy. The infantry look ready to thrust their spears. Alteration 3 unnecessary. He’s a god after all, you think Zeus ever suited up? My lust for Dom4 increases yet again.